Calaméo - Speak Italian Magically! Relax! You can learn Italian now! 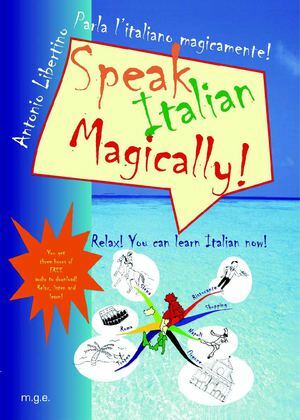 Speak Italian Magically! Relax! You can learn Italian now!